This entry was posted on November 7, 2013, 10:49 AM and is filed under Fun for all. You can follow any responses to this entry through RSS 2.0. You can leave a response, or trackback from your own site. 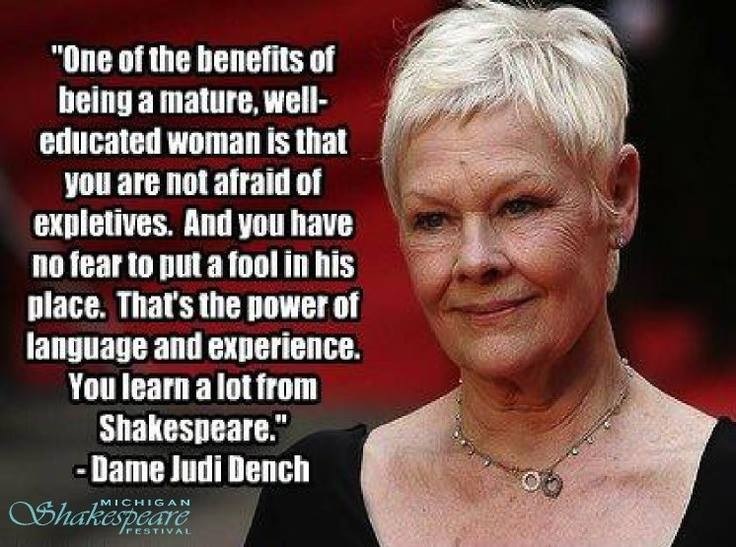 an example too of not being afraid to laugh about the frailties , changes and pitfalls of growing older. I love seeing her on Graham Norton’s show, where she seems to be contracted as a very regular performer.